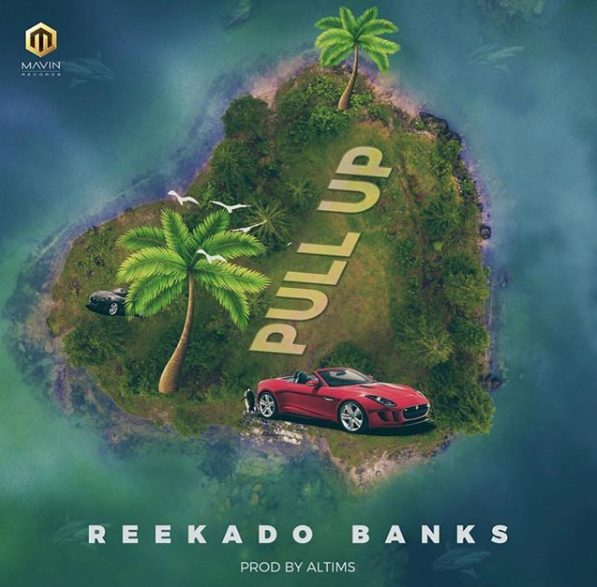 Reekado Banks – Pull Up. Mavin Records crew are not chilling as they keep on dropping new music back to back. Reekado Banks is the next Mavin to put out new music just after Korede Bello unleashed “Work It”. Pull Up is his first single this year after the heavy collabo with Tiwa Savage “Like“. Reekado Banks – Pull Up was produced by in-house beat maker Altims while Swaps holds credit for mixing & mastering.